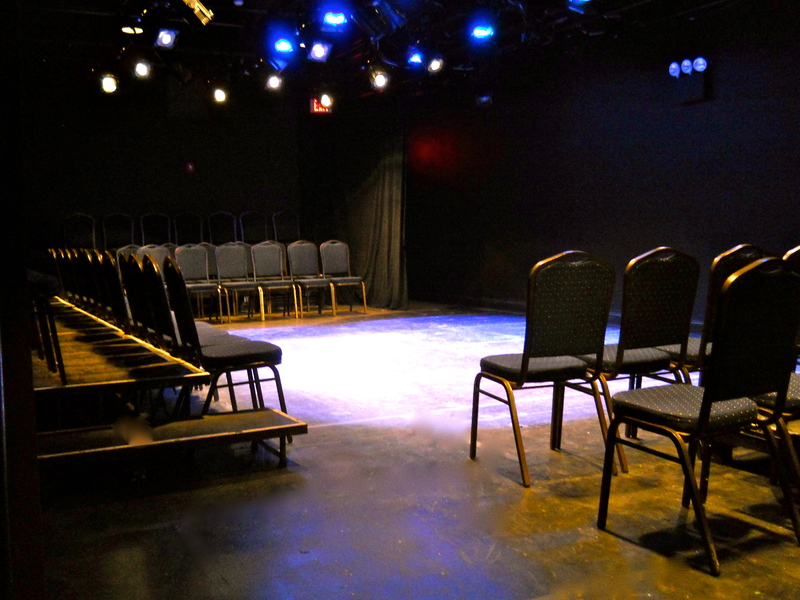 Our Theater 1 space is a cozy 74 seat house with flexible audience arrangement. Our facilities include lobby and box office area. The theater is equipped with state of the art lighting package (48 instruments) and digital sound system. Our tech booth can comfortably accommodate lighting, sound & video operators and stage manager as well. Specs available upon request. 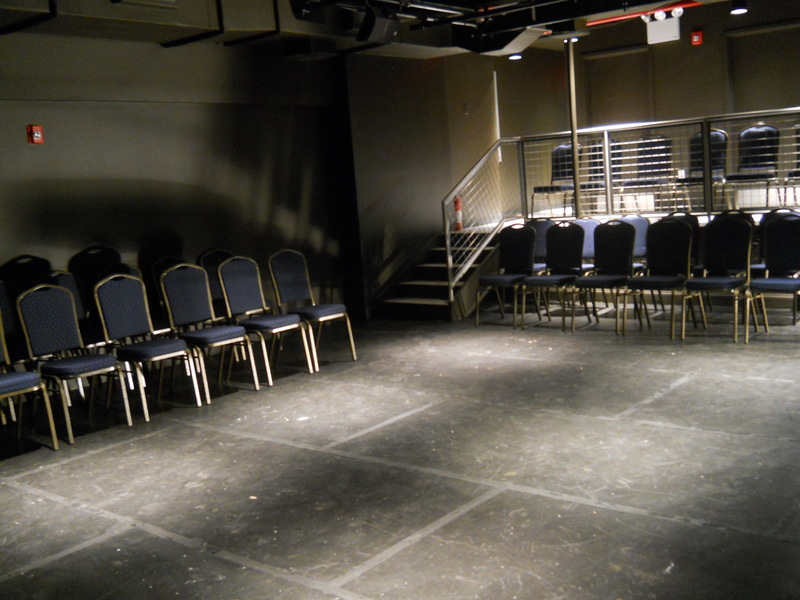 Our Theater 2 space is a 45 seat house with flexible audience arrangement. Our facilities include lobby and box office area. The theater is equipped with state of the art lighting package (36 instruments) and digital sound system. Our tech booth can comfortably accommodate lighting, sound & video operators and stage manager as well. Specs available upon request. 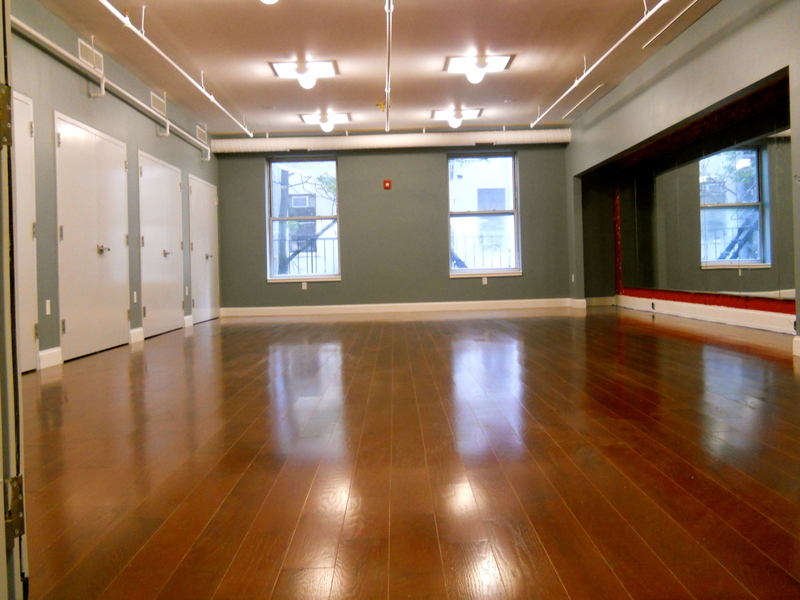 Rehearsal studio is available for classes, workshops, dance and theater rehearsals.